Here&apos;s a pair of classics that you just can&apos;t go wrong with. 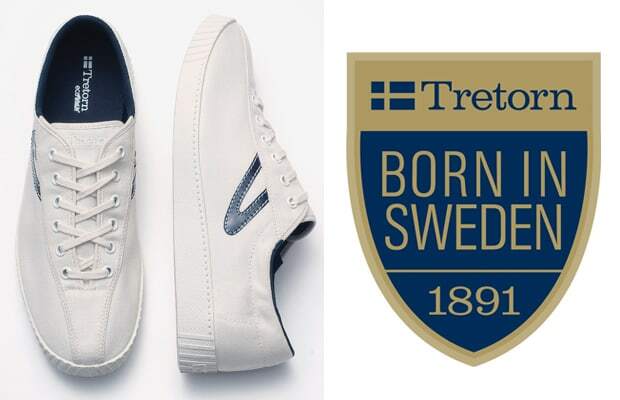 The Tretorn Nylite Canvas is simple in design but still has enough detail to make it a great footwear option for the office or for the beach. You can order a pair now from Tretorn&apos;s online shop for only $55—nothing beats staying fly without putting a dent in your wallet.